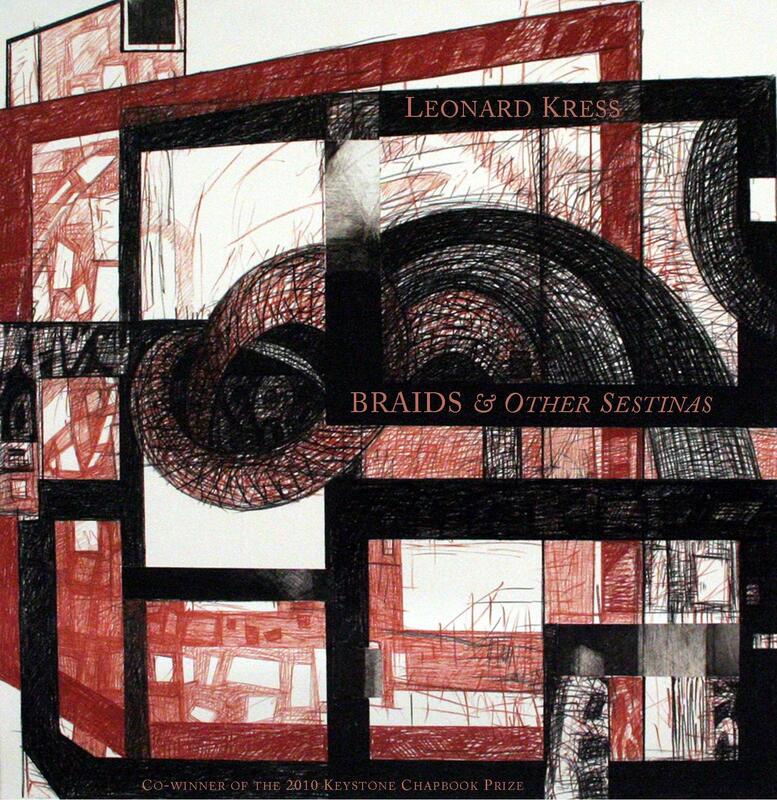 Leonard Kress grew up in and around Philadelphia. He studied religion at Temple University, creative writing at Columbia, and Polish literature and folklore at The Jagiellonian University in Krakow, Poland. His collections of poetry include The Centralia Mine Fires (Flume Press), Sappho’s Apples (HarrowGate Press), Orphics (Kent State University Press), and The Orpheus Complex (Main St. Rag Press). Currently, he teaches philosophy, religion and creative writing at Owens College in northwest Ohio. In control of what the viewer does and does not see. Need for eradication. Look, gone in a flash, that squirrel.